Our team host various masterclasses, webinars and podcasts. We'd love you to join us. Register here to attend, or have a listen to previous recordings. Join industry thought leaders David Guazzarotto (CEO Future Knowledge) and Jason Averbook (CEO LeapGen) for a lively debate on what we can expect in Digital HR, Workforce Technology and the Future of Work in the year ahead. Not just your average HR Tech trends session, you can expect a healthy mix of shiny new ideas, practical tips on how to drive your own roadmap and some decent home truths. Join David Guazzarotto (CEO) and Jared Cameron (Practice Director) every fortnight, for great HR conversations covering themes like HR Technology, Talent Management and the Future of Work. One of the great things about cloud based software is that new features are rolled our regularly to help provide for better user experience with your talent management system. But how can you make the most of these updates if your employees are unaware of them? webinar: ARE YOU READY FOR THE FUTURE OF WORK? webinar: are you making the most of the power of video? 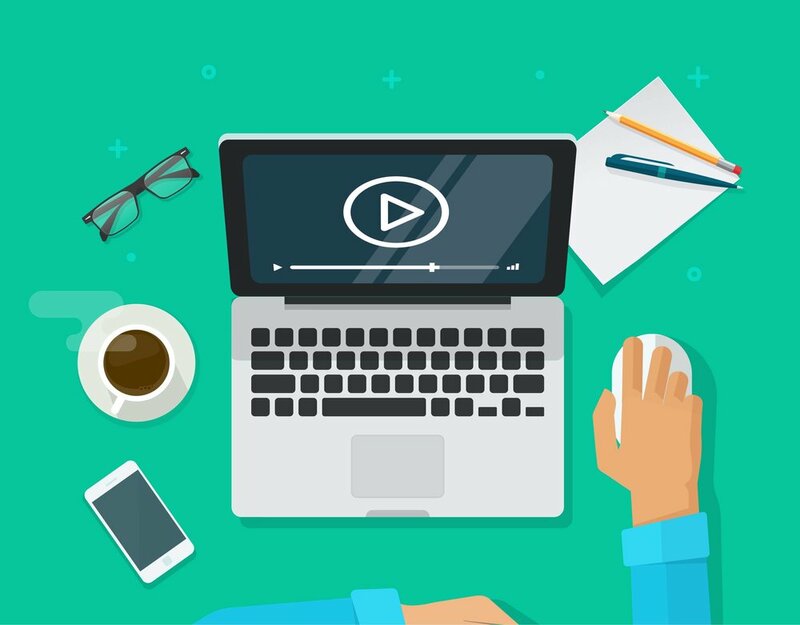 Join us in a 30 minute masterclass webinar which introduces you to what makes video great and how you can get creative and keep things interesting for your employees, with a focus on Cornerstone. Whether you're reaching the end of your implementation, you're rolling out to the business, or you've already gone live, there are a number of key things a Cornerstone System Administrator needs to be doing. In today's day and age, HR and the L&D industry is increasingly complex and adopting the right approach is critical to the organisation's success. This webinar introduces you to why training is not enough and why a centric learning model is better for your organisation. We all live in the digital age, and this means what we do and how we do it is constantly evolving. The way people join our organisations is no different. Join Michael Specht of HROnboard and Pure Learning’s Raf Dolanowski as they discuss what's changed.